As early as 2012, the French brand BABYZEN envisioned YOYO, a unique from birth onwards stroller, that accompanies parents in a world in perpetual movement. 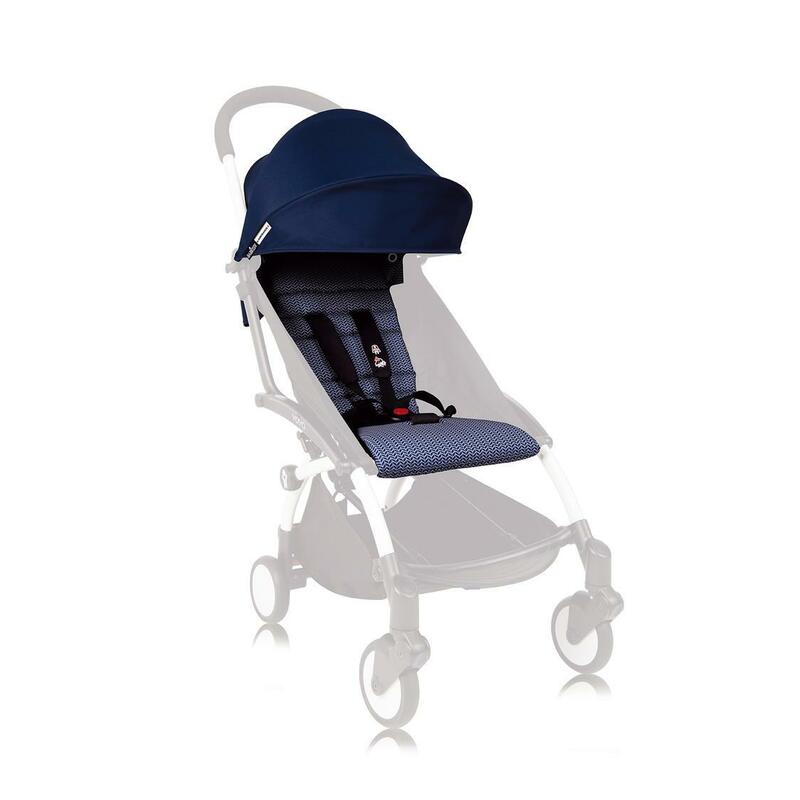 The very first stroller accepted as cabin luggage, YOYO was immediately greeted on board Air France planes and then distributed by Air France Shopping. YOYO by Air France is the new exclusive series that is both chic and handy with its navy blue print bringing a touch of French elegance. So chic, so handy, so French! Flying away to the other end of the world is child’s play when you dress your YOYO up in Air France’s colors!